Welcome to my New World of Real Estate! I’m not sure yet how or where to take this blog…one thing for sure, I (and my husband) have to be out there. It’s a difficult time for real estate, and why do we have to be in the middle of this chaos? By way of introducing, visit us at www.xzyllardrums.com/RealEstateHome and we’d appreciate hearing from you. We are based in Anaheim, California and working with First Team Real Estate ready to serve with your real estate needs. When in the Philippines, or just want to know about the Philippines–either planning to include it in your travel one day or actually considering moving there, let Fairview Apartments be your Home as it would be mine one day. My husband and I are excited to retire around my Filipino family…hopefully soon! Meanwhile, you might want to visit our home in the Philippines when you want us to cater to your Metro Manila needs. Ask us and we might be able to provide it. Check us out at http://zylla3.wordpress.com which I have neglected for a while. 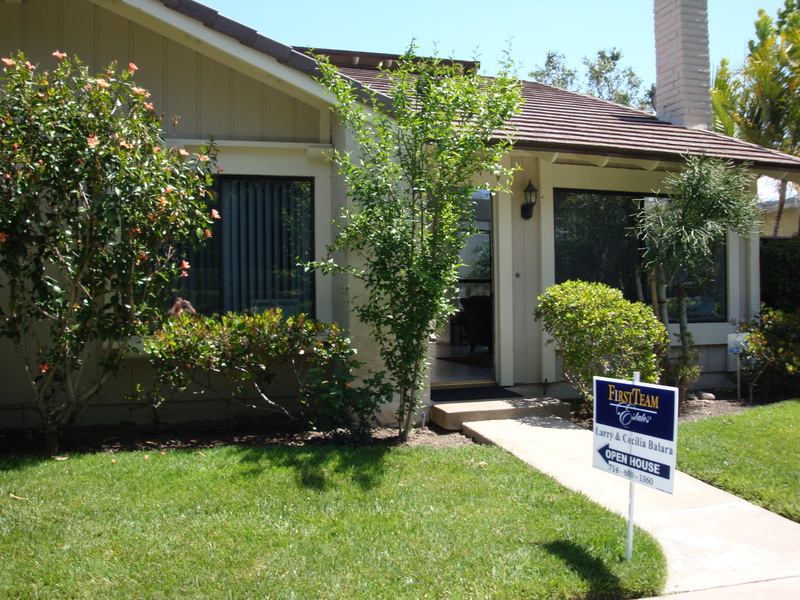 Tagged Anaheim, buy, California, hello, Philippines, Real Estate, sell, U.S.A.